FINALLY!!! 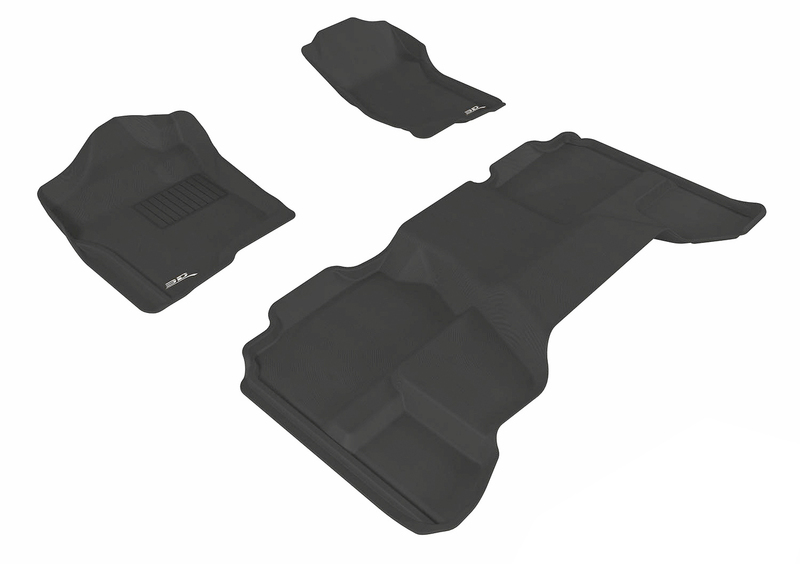 3D Maxpider Floormats are available @ https://www.clazzio.com/3d-floormats.php We’ll be adding vehicles all week! Check back often! Posted on May 9, 2013 October 8, 2013 Categories UncategorizedTags 3D Floormat, Classic, Custom Designed Floormats, Floormats, Kagu, MAXpiderLeave a comment on 3D MAXpider Floormats!